Seattle Transportation is a trusted limousine service operating in Issaquah, WA. 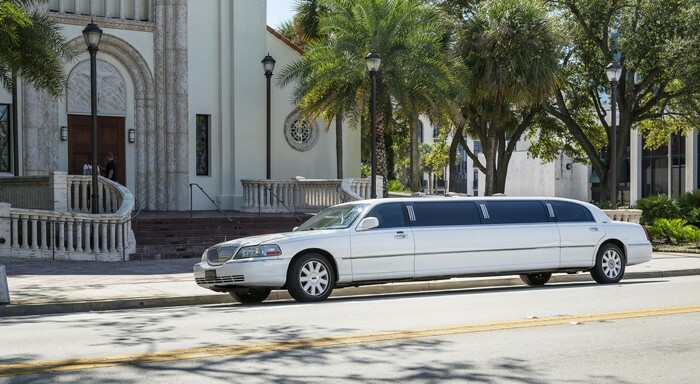 We are locally owned company that offers rental bus and limousine services for both individual and corporate customers. We are capable of fulfilling all our customers needs, be it a Town Car booked for individual use or a Limo Bus charter for group travel. Seattle Transportation takes pride in providing safe, reliable and comfortable limousine and tour bus services in Issaquah, WA. Our elegant limousines are fitted with all necessary amenities such as power windows, air conditioner, DVD player & monitors, iPod docs, champagne glassware, dividers for privacy, etc. We are reputed for delivering exceptional services at the most cost-effective prices. Weddings call for very elaborate arrangements and require a lot of running around. There are many preparations and several events preceding and following the wedding. Proper conveyance facilities are needed for visits to the spa, and arranging & holding bachelor/bachelorette parties and the wedding reception. It is advisable to hire a rental bus and limousine service company to take care of all the transportation requirements. 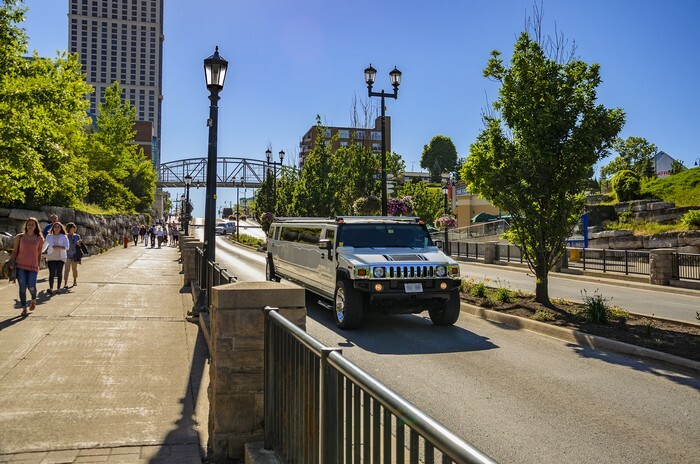 The wedding couple can arrive in style in a grand Lincoln Town Car, while taking up Limo bus charter is the best option for transporting the numerous guests. Seattle Transportation provides all the appropriate vehicles such as Town Car, Stretch Limo, Tour Bus, etc. for organizing a successful wedding in Issaquah, WA. Weddings, together with pre/post wedding events. Theatre events, concerts & dinners. 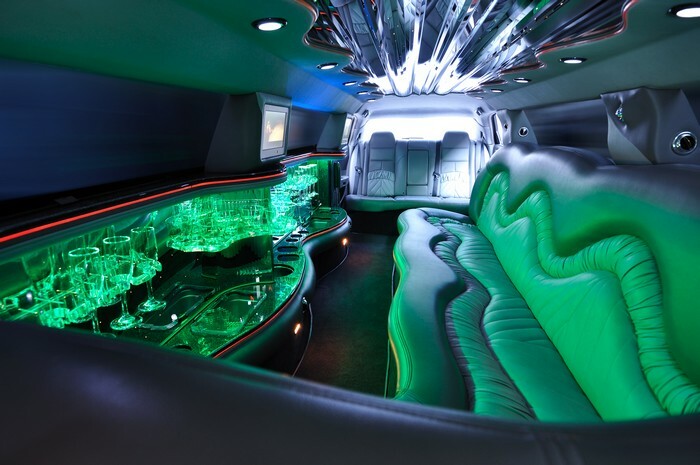 WHY CHOOSE SEATTLE LIMO BUS IN ISSAQUAH? Clear and easy to understand contract and bus charter. Skilled, certified, licensed and knowledgeable chauffeurs. No compromise on services in the face of rising fuel and other costs. Strict criminal background check of all chauffeurs. Hourly billing; no minimum 3-4 hour charges, except in case of prom night transport. For any limousine service needs in Issaquah, WA, call Seattle Transportation at 206-452-4848. We take care of everything, so you can enjoy the ride.